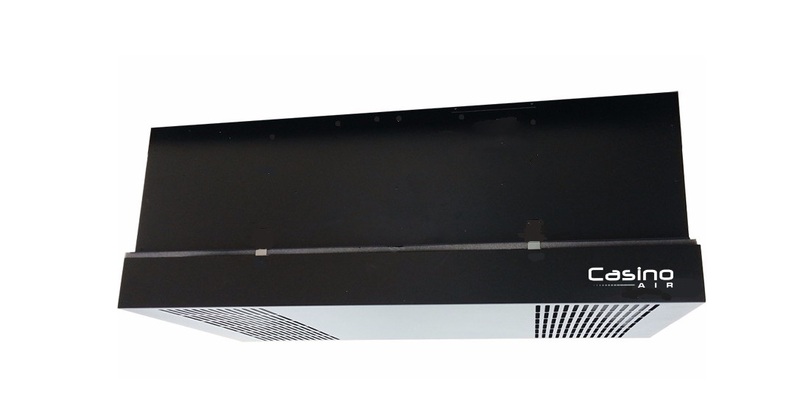 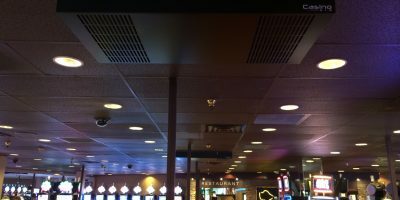 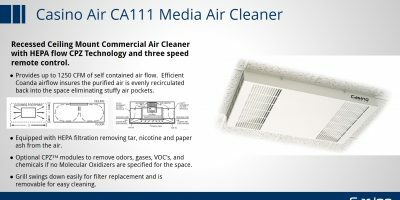 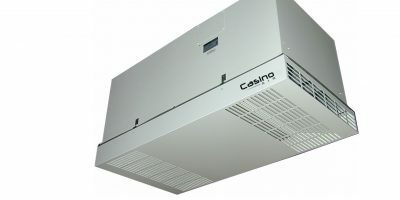 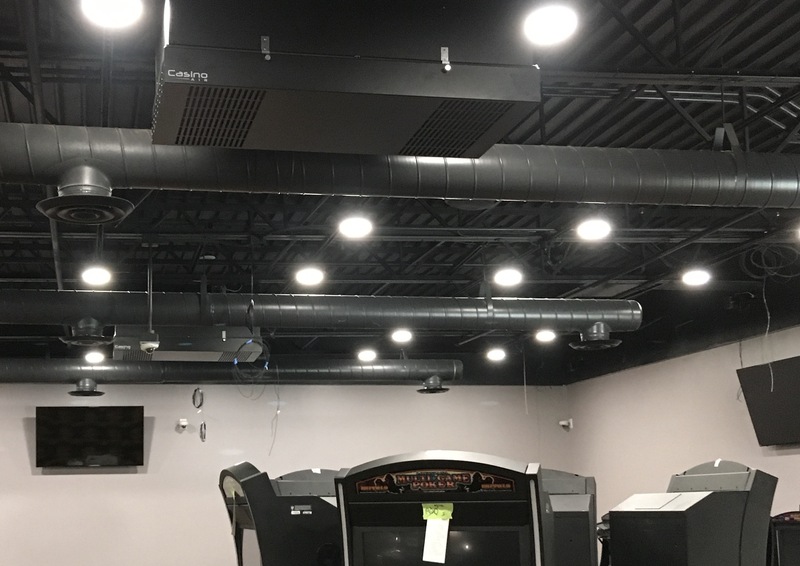 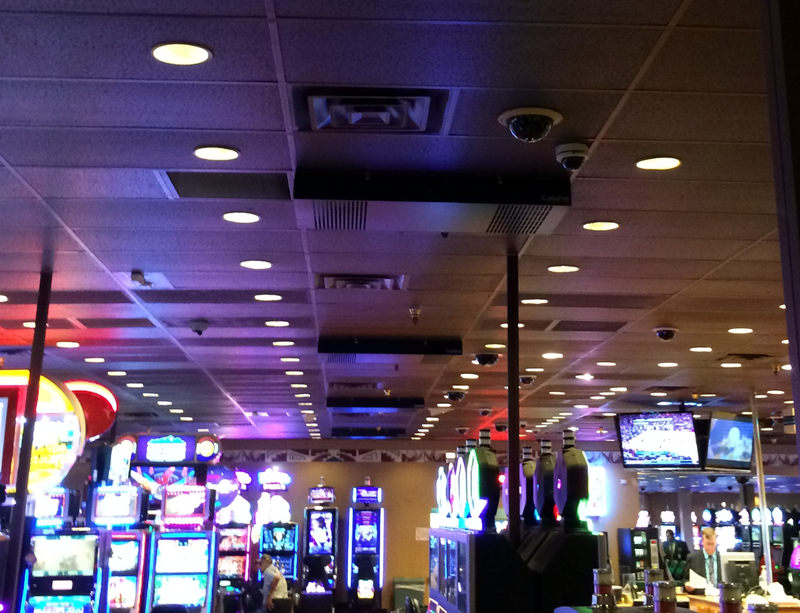 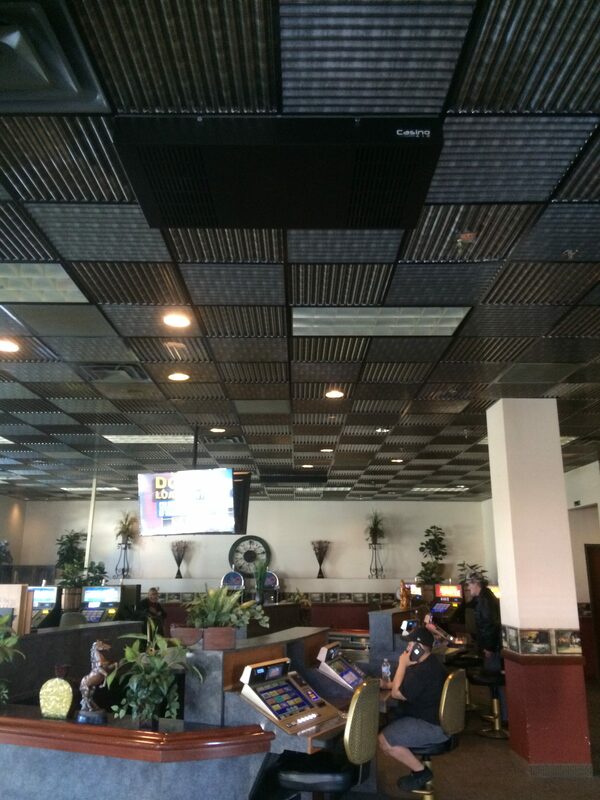 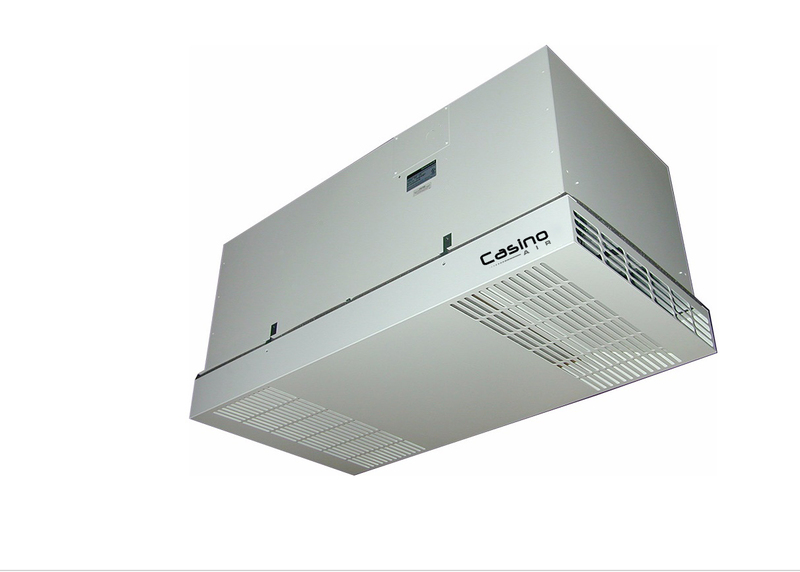 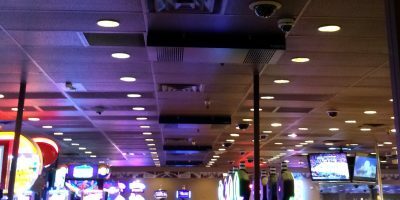 Casino Air Media Self-Contained air cleaning modules utilize various stages of particulate and odor removal filtration for use in smaller gaming applications. 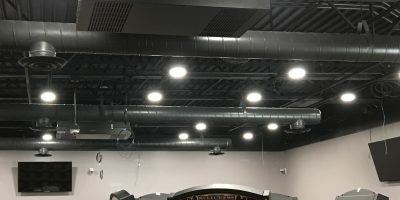 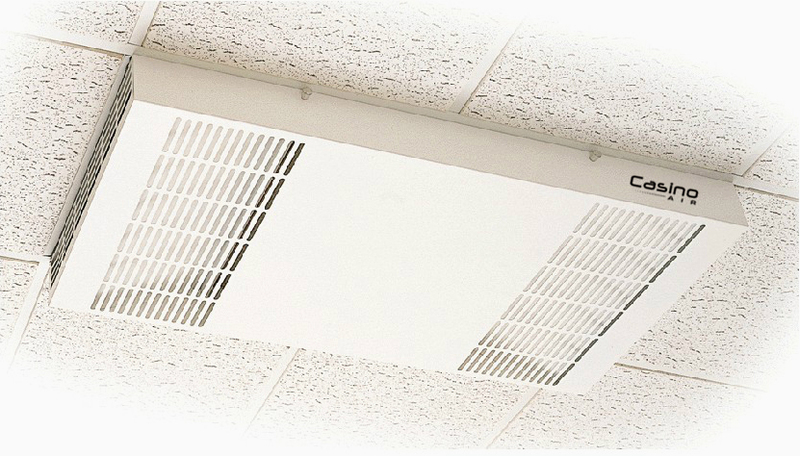 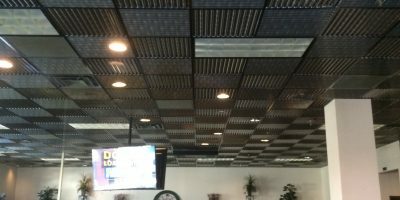 They are also used in larger gaming applications to remove visible smoke in areas where additional airflow is required. These products have been designed specifically for tobacco smoke and odor control. 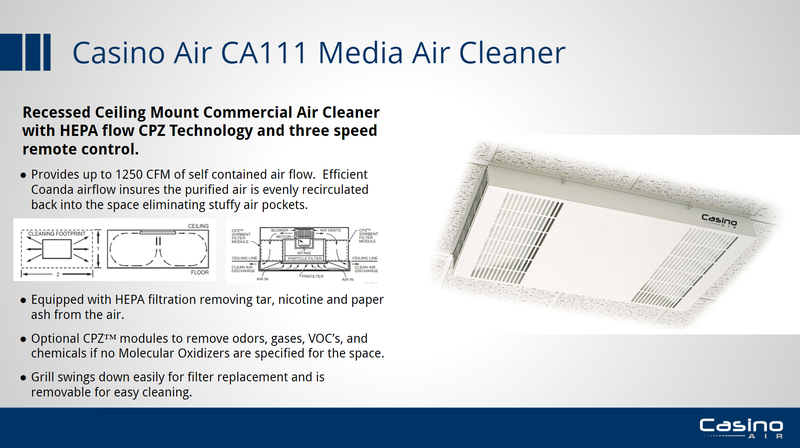 The media filtration removes 95% of the tar, nicotine, and paper ash on first pass. 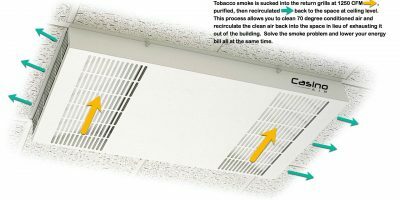 Optional Charcoal modules contain a forty pound mixture of carbon and zeolite that combine to absorb all tobacco odors and VOC’s in smoking areas where no Molecular Oxidizers are operational. 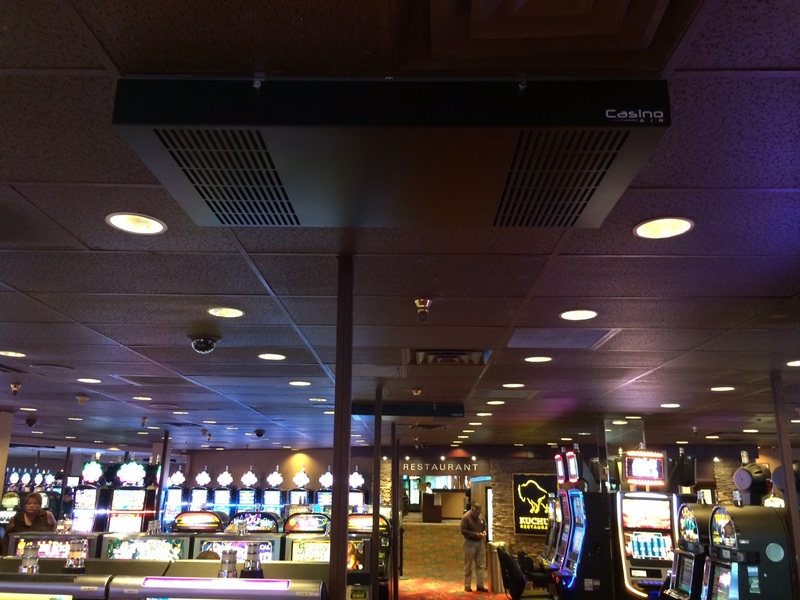 All Rights Reserved, Casino Air Inc.